We provide a Visual Inspection of the property and sections of the building. We provide a detailed written report of each section of the building. We exceed the standards of the NYS Licensing Requirements. Elmira/Southport/Horseheads/Elmira Heights/Corning and surounding areas. 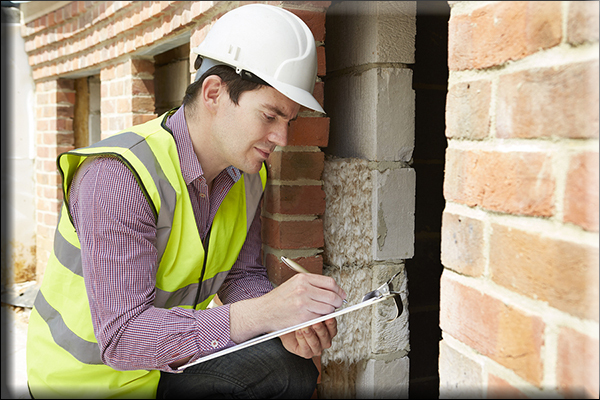 We have been doing Home Inspection since 2001 and have performed over 1000 Inspections. We are also qualified as a HUD 203K Consultant.